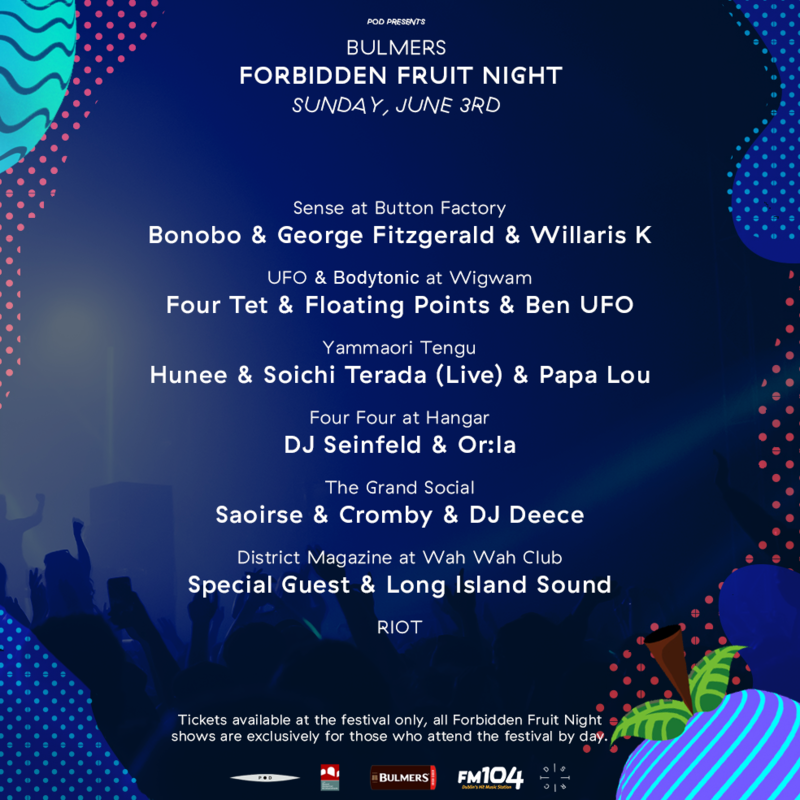 Bulmers Forbidden Fruit Festival is undoubtedly one of the most popular festivals to land on Irish shores every summer, but one aspect that always sets them apart from the rest is their magnificent after parties and this year’s collection is especially dazzling. 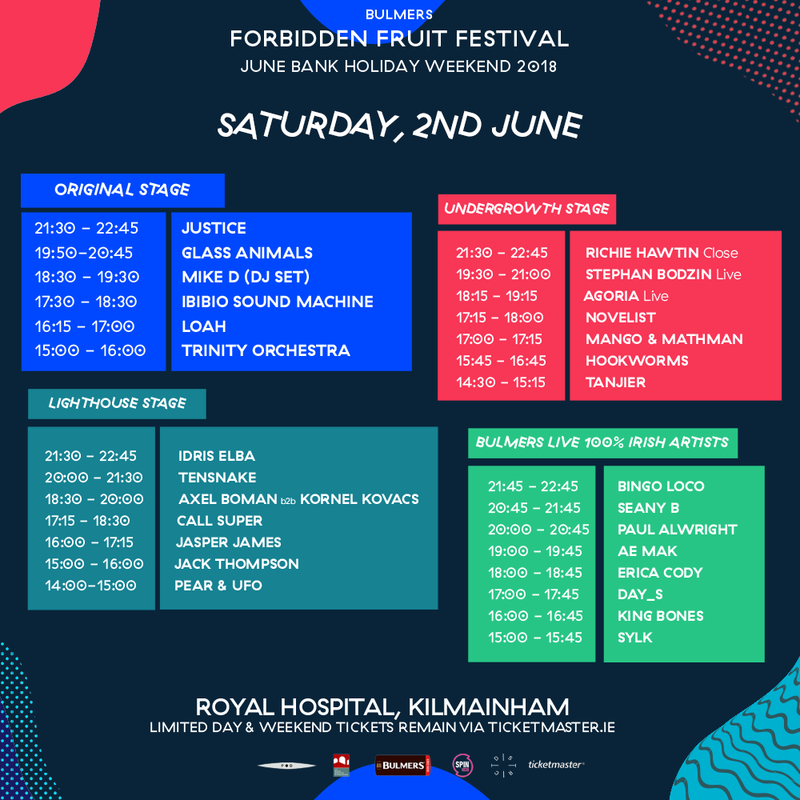 Last year we seen the likes of Mall Grab and Brame & Hamo and more take part in a range of different after parties for last year’s festival and this year sees a particularly hefty group of headliners occupying the Saturday and Sunday night schedules in clubs across the capital. 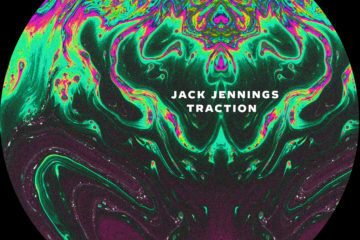 Saturday night will see ourselves hosting house sensation Mella Dee alongside Sense resident Jack Thompson, while Idris Elba, known for a starring role on The Wire among other things, will be taking on the newly refurbished Opium on Camden Street. 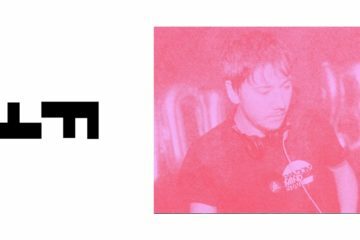 UFO Club take the reigns in Wah Wah Club with underground sensation Call Super headlining their soiree for the evening. 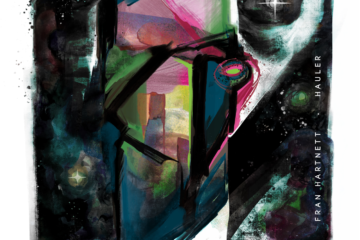 Take a look at the full Saturday billing below. 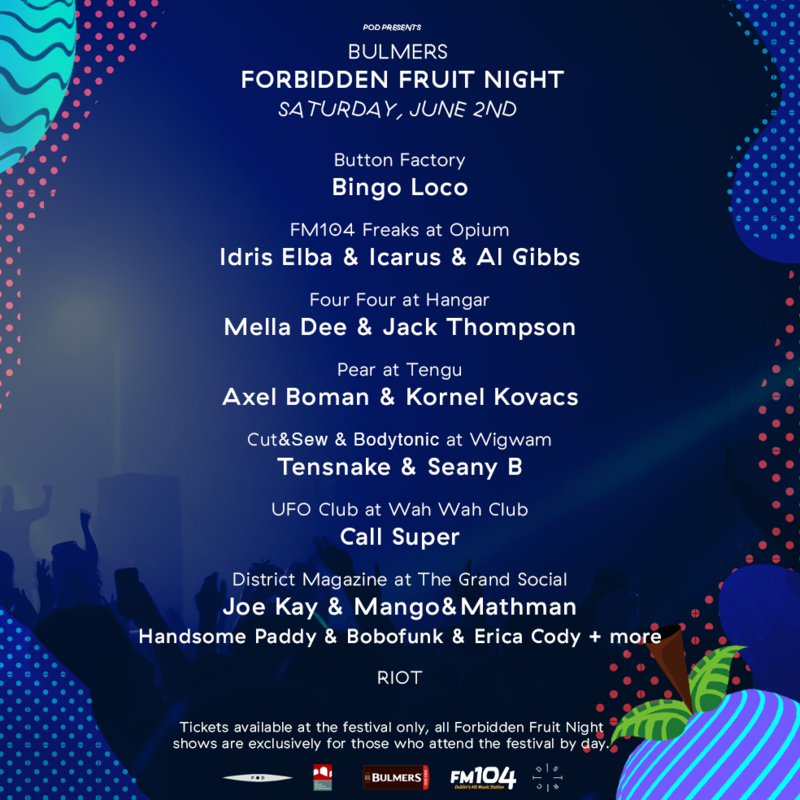 While Saturday definitely makes for impressive viewing for any fan of electronic music, the Sunday night would take even the most casual fan’s hat right off their head, with after parties including the likes of Floating Points, Bonobo and Four Tet all taking place across the city. 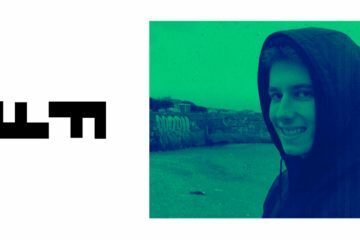 We’ll be playing host to the tandem of DJ Seinfeld and Or:la, while Ben UFO will be playing alongside the aforementioned Four Tet and Floating Points for a joint effort between UFO Club and Bodytonic in Wigwam. 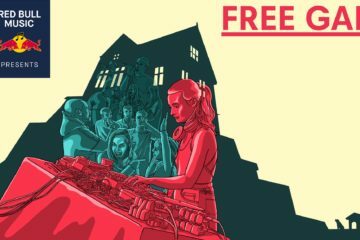 Sense take arguably the biggest chunk by reeling in Bonobo alongside George Fitzgerald (Who’s coming in hot off the release of his new album) in the Button Factory, with none other than Hunee and Soichi Terada taking over Tengu among other parties that will be taking place. 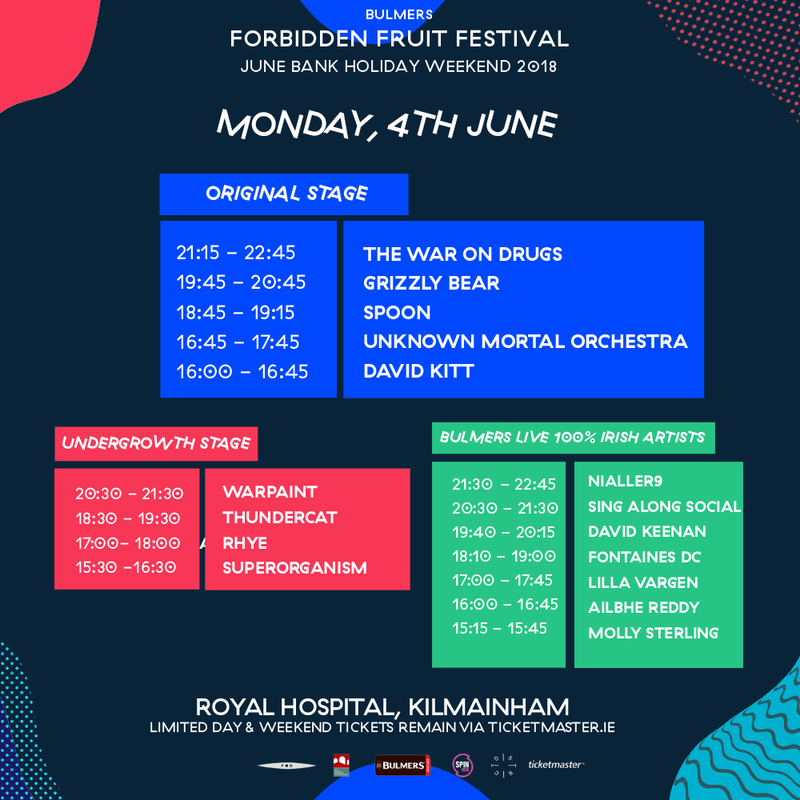 Along with that, they have revealed the stage times for the festival too, which makes this jumbo announcement somehow even better for those who really want to plan their weekends to the finest detail. 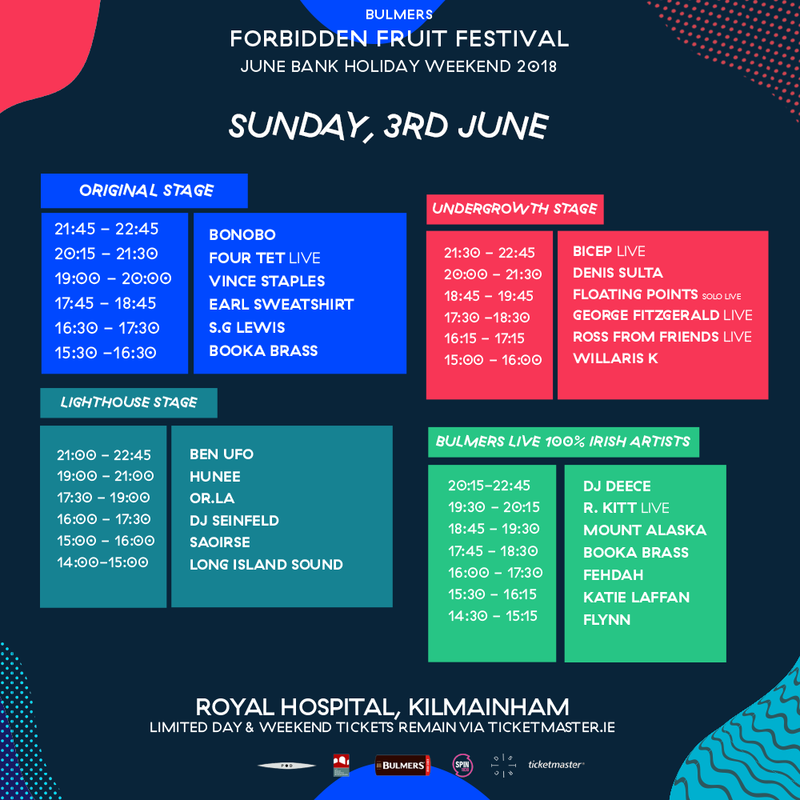 It’s fair to say that this could well be one of the biggest weekends in Dublin’s storied electronic music history, so if that tickles your fancy you can get tickets on Forbidden Fruit’s website here.